We believe in the value of wellness care for you and your family and have maintained a pricing structure that allows care for all budgets. Our office participates in most insurance programs. For patients with little or no insurance coverage, flexible payment programs can be arranged. To learn more about our payment options, please call an office directly. Most insurance plans are accepted at our office. We accept health insurance, auto accident, workman compensation, personal injury, and Medicare. 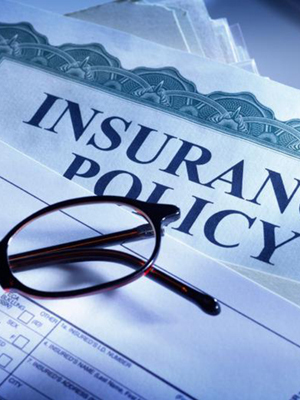 We handle most insurance paper work and work with other representatives when necessary. We participate with many plans, and coverage varies widely so we encourage you to call our office. Our staff will verify your coverage and explain your benefits. 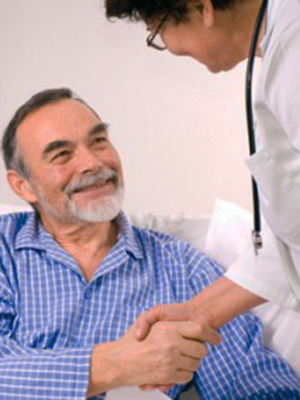 For patients with limited insurance coverage or limited benefits, there are still ways to receive the care you need. Many patients pay directly for care, as they discover our treatment to be extremely cost effective and affordable. As the old saying goes, “If you don’t have your health, you don’t have anything.” Unfortunately for many people, they do not discover how true this is until it is too late. We, at the Neuro-Spinal Center would like to encourage you to take your health seriously, and the last thing we want is for you to come “in crisis.” We are convinced that a small amount of your time and money can prevent this. So protect your health and call us today.